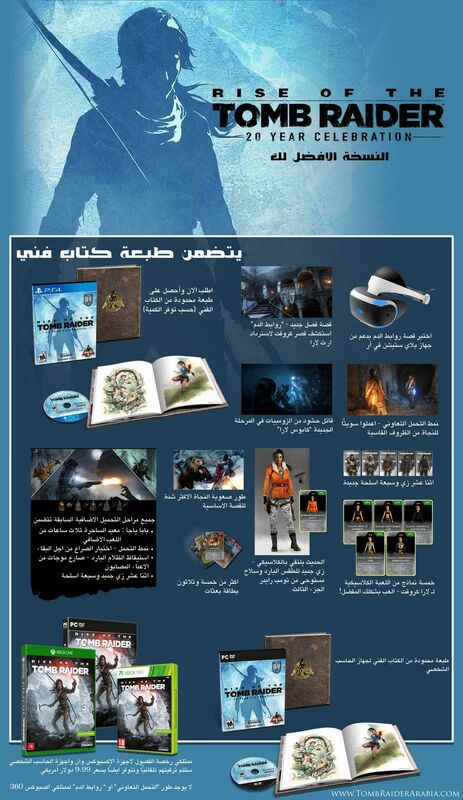 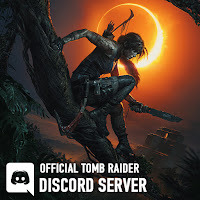 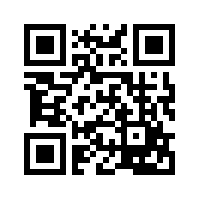 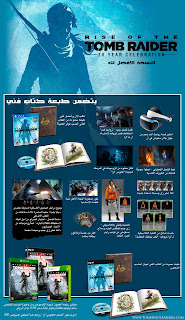 Tomb Raider Arabia تومب رايدر بالعربي: Wondering Which Rise of the Tomb Raider is Right for You ? 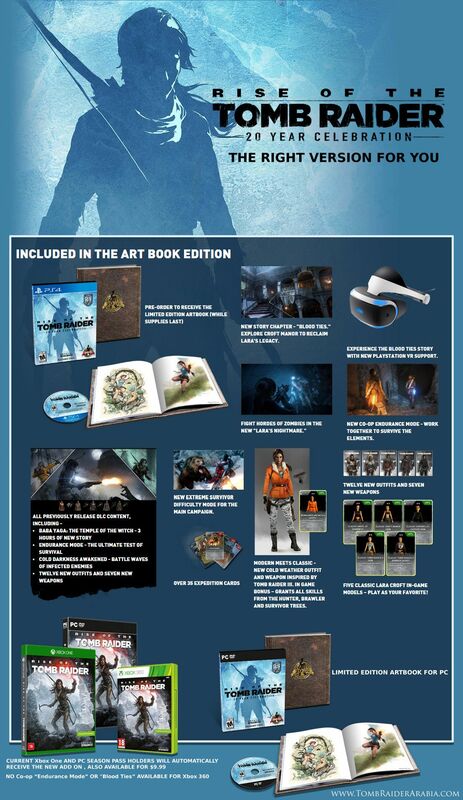 Wondering Which Rise of the Tomb Raider is Right for You ? 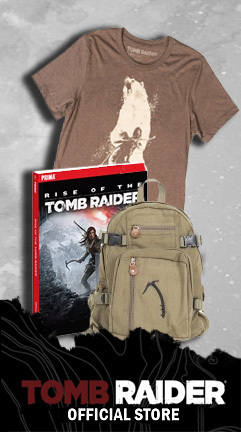 Wondering Which Rise of the Tomb Raider is Right for You?